What Type of Records Storage Meets Your Needs? 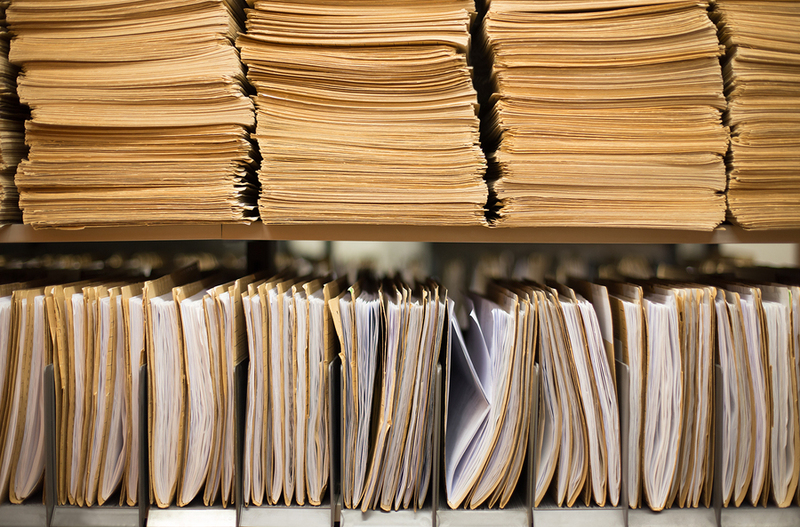 Document management and record storage can be one of the most strenuous and time-consuming aspects to running a business. Today, companies are not only using traditional hard-copy records, but are also implementing other formats and options like electronic document management systems (DMS) to help with managing documents. Below, you can find a range of helpful and in-depth information covering topics which range from available record storage and document management strategies today, to which services and options are best suited to various industries and needs. Today the record storage landscape is optimized to suit the needs of business, with options such as offsite storage facilities or a DMS offering all the security and space-saving benefits needed to meet company needs. But how do you know which storage services suit you best? Throughout this white-paper, we give an in-depth breakdown of not only hard-copy record storage options, but also explore digital-hybrid record storage options and fully electronic systems—providing tips for which services best fit different businesses and how to integrate alternative storage systems. Interested in learning more about modern record storage and document management strategies? Check out these articles, related videos, infographics, and more! What Type of Records Storage is Right For You? With so many options for records storage, it can be difficult to decide which system is best for you. This infographic provides the information you need to understand your options fully — giving you the upper hand when you make the switch. Paper-based document management strategies come with unpleasant side-effects like the headache from trying to keep the documents organized. With electronic document management systems however, your business can make document management a no-brainer. 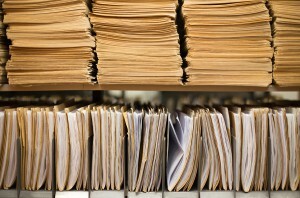 Where Does Your Company Fit in With Today’s Paperless Record Storage Trend? The growing world of technology is demanding more and more companies to adopt a paperless record storage system. Learn more about the benefits of moving towards an electronic record storage system and the pitfalls of waiting too long. When making the jump to either a fully electronic storage system or a hybridized system of both digital and hard copies, there are important steps to ensure that your new system is implemented efficiently. Find out some of your options when choosing a new system and the ways to maximize the benefits. Find out how to increase your business workspace while simultaneously increasing your employees’ efficiency by adopting an on-demand document retrieval system. Need a Secure Option for Storing and Managing Your Records? Record Nations is Your Answer! To get more information on any of Record Nations’ available document scanning or storage services, or to request free quotes from hard-copy and digital document storage providers, just give us a call today at (866) 385-3706, or simply fill out the form to the right of the screen today!